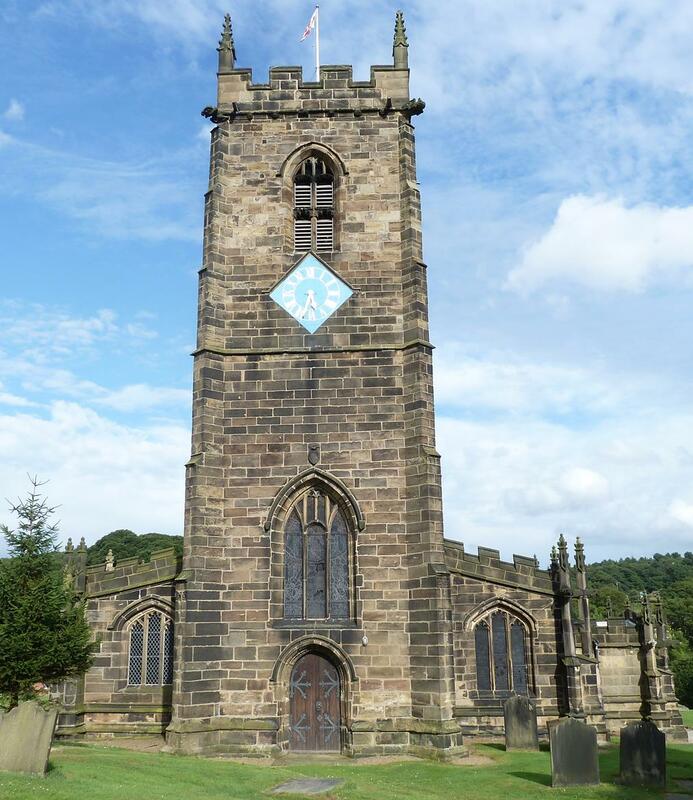 13th Century Tower of All Saints’ Church, Silkstone. 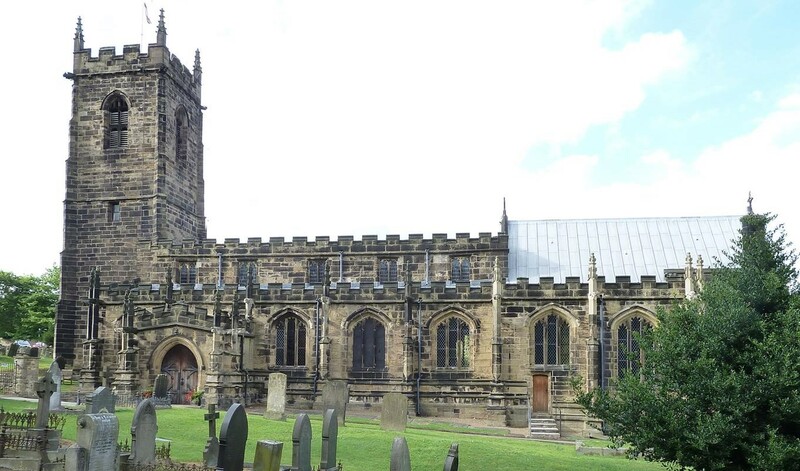 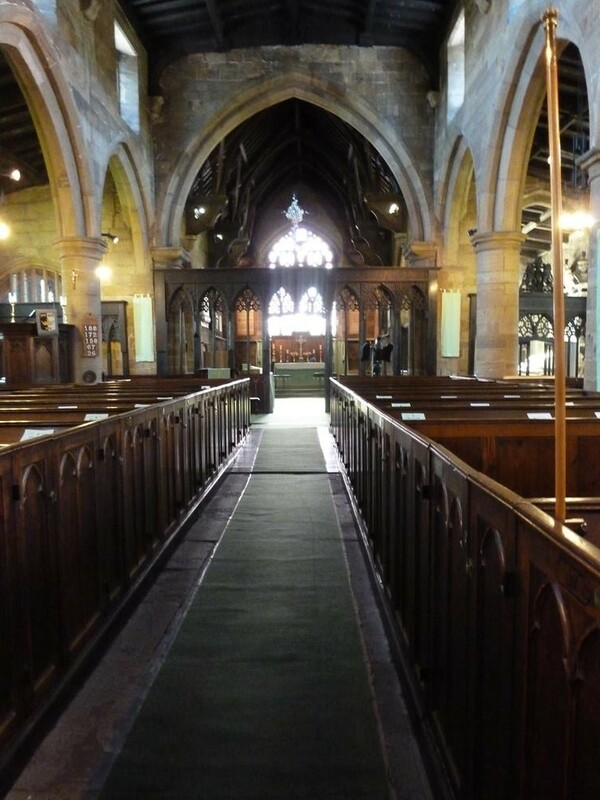 Nave of All Saints’ Church, Silkstone. 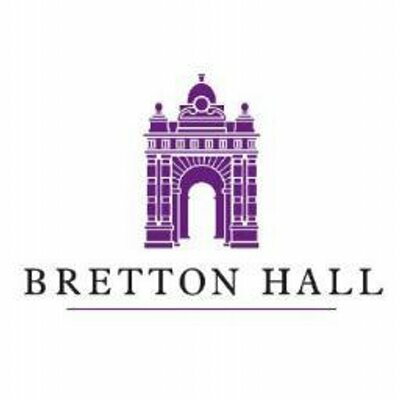 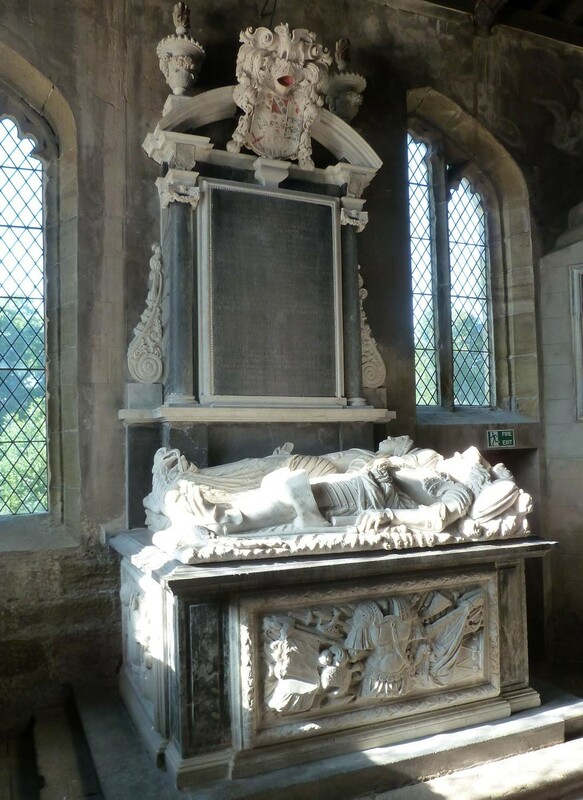 Bretton Chapel, in the South Aisle of All Saints’ Church, Silkstone. 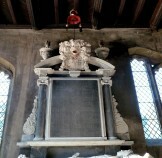 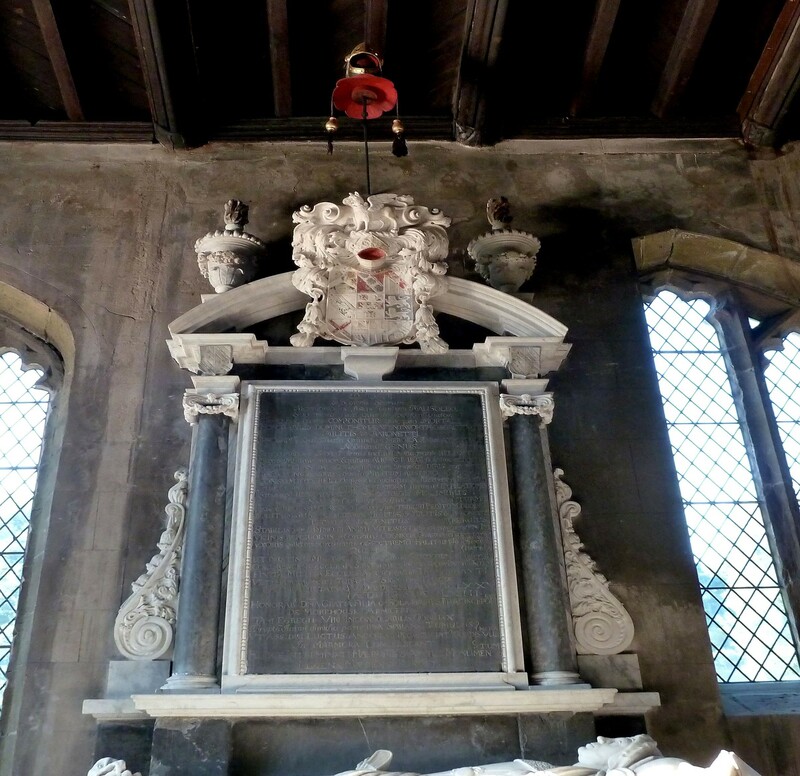 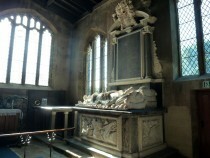 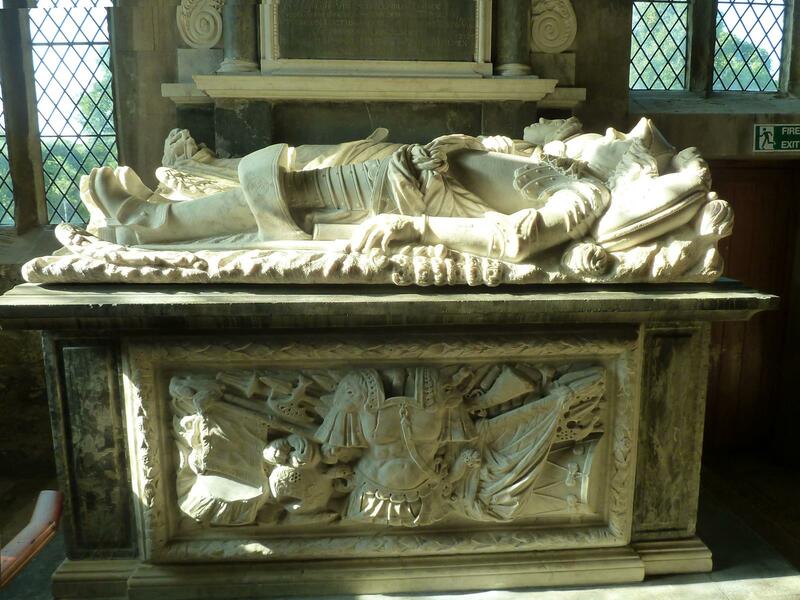 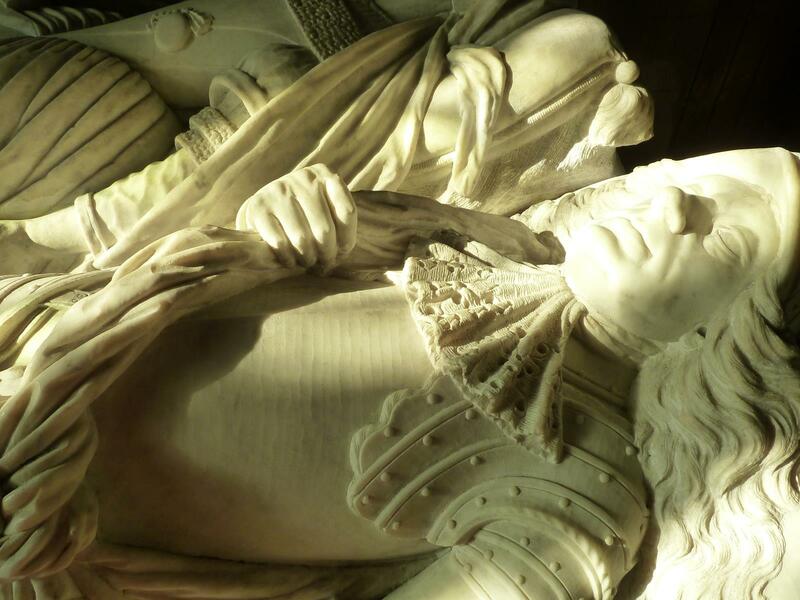 Monument of Sir Thomas Wentworth and Wife, Grace. 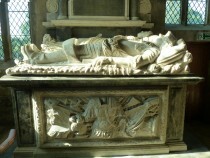 Tomb of Sir Thomas Wentworth and Wife, Grace. Carving of Militaria on Fascia Panel of the Tomb. 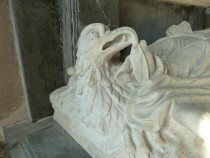 Carving of an Eagle at the Feet of Grace Wentworth. 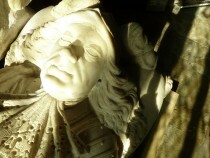 Detail of the Carving of Sir Thomas Wentworth. 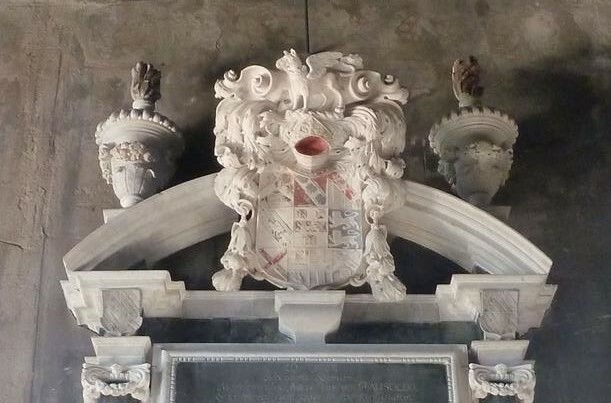 Coat of Arms of Sir Thomas Wentworth.